Why are they bullying me and other into using terms we are not comfortable with and that offends me??? where's my free ******* speech? where can I go to get away from these insane ******* freaks? He’s standing there, smiling at the camera. A bearded young man, a member of the Royal Australian Navy. His beaming face says, life in the navy is great! Come join us! Could almost be a recruitment shot, almost. Except it’s really, truly not. the 2018 politically correct version. If you need a quick catch up, here it is. 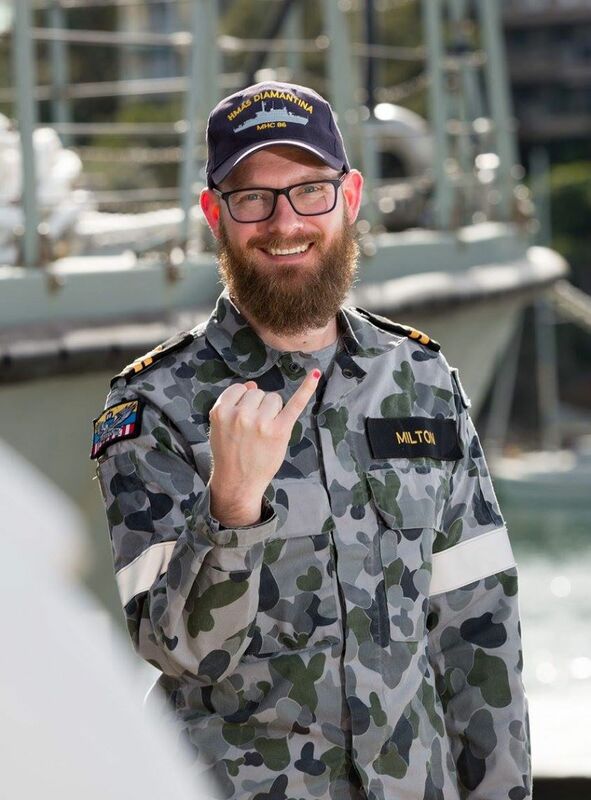 The Australian navy has been eviscerated in the past few days for a campaign in which a young sailor proudly displays a painted pinky fingernail (aforementioned ghastly shade of hot pink) in support of the 100 Days For Change campaign. the enemy must be literally shitting themselves..
Mmm... Well hello there Milton! With all the genuine talent to choose from - why the f*@k do the Armed Services feel the need to enlist obvious cases with issues from tiny minorities, and then impose restrictions in speech etc on the other 99.9%? There's a sailor currently in battle with this government over being sacked for refusing pink fingernail polish. will they complain of bullying then? Morrison, his successor Angus Campbell & the other military social engineers should be horsewhipped for going down this path. The pink fingernail is utterly ridiculous. Mech did you read the article here about Morrison ruining a military career by false allegation? See? This is why we can't win in the Olympics. All other countries that don't entertain bs are winning the athletics medals. It will all end with pansies prancing around like in the old English movies. The new dress uniform will be a beg fluffy dress for men and women or should I say all persons. We are no longer allowed to display symbols of death, even thought that's the ultimate threat. The enemy will be laughing so hard they won't be able to shoot straight. Then our brave soldiers can just prance up and hit them over the head with thier purses. 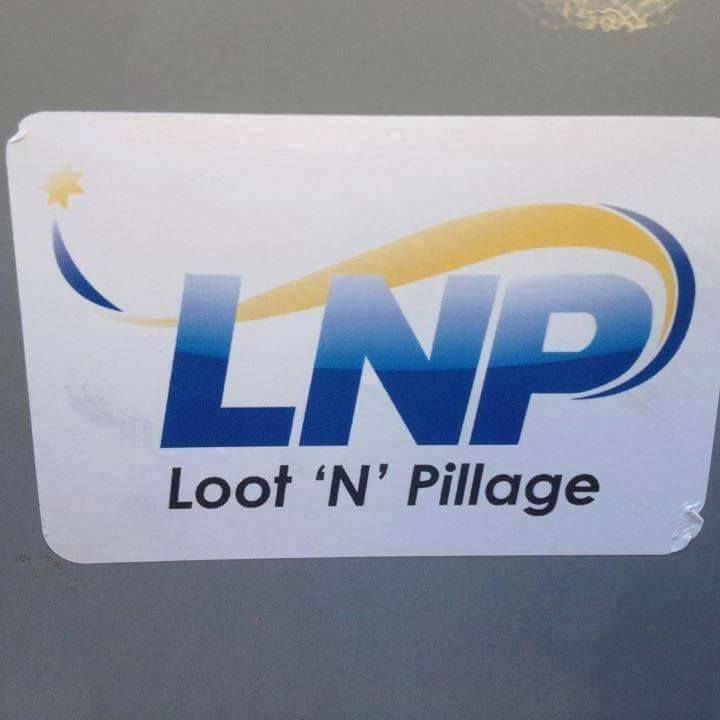 I'm beginning to feel ashamed to be an Australian. This thread is based on some kind of propaganda fake news or something. 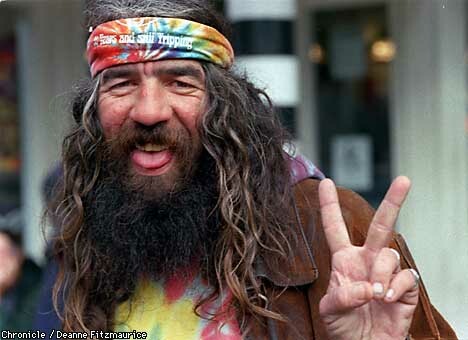 The navy would not use someone with a beard to recruit since clean shaven is the image they want to project and last i heard you had to be a pretty high rank to even be allowed a beard. It has to be fully established. Sub Mariners are not allowed beards though. Then our brave soldiers can just prance up and hit them over the head with their purses. Its unfortunate you see it in such a light. What has happened is individuals cannot distinguish between free speech and good old fashioned respect. So to answer directly what this forum attacks on....it is actually just respect that has gone down the crapper in todays society. Respect spanning from younger teens all the way up to the older generations. Heaven help the digger on patrol in Iraq who utters over the intercom of the APC - "Check out this pooft@h!"